The icy continent of Antarctica could prove to be the location of the next geopolitical battleground, as China announced Monday it's preparing to build its first permanent airport at the South Pole. The site, located about 17 miles away from the Zhongshan Antarctic Station, was surveyed by the 33rd Antarctic expedition in 2017 and will "greatly facilitate the nation's research and expedition" on the continent, state media reported. The airfield will initially have one runway that will be roughly 4,900 feet in length. "More flat runways will be built later to accommodate large fixed-wing planes," state media reported. 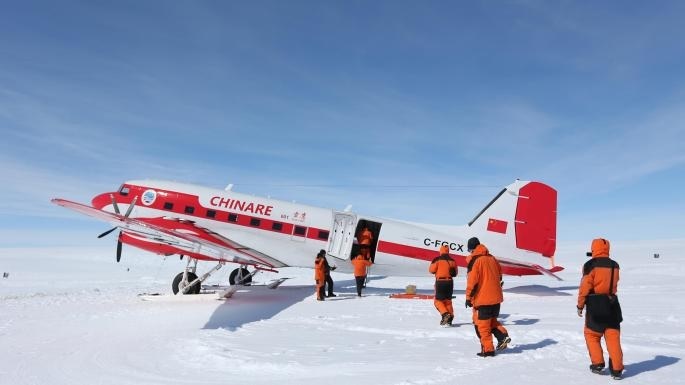 China only has one fixed-wing plane that can fly to polar regions, and it can carry up to 18 passengers. The aircraft also has to rely on Russian airports to take off and land. 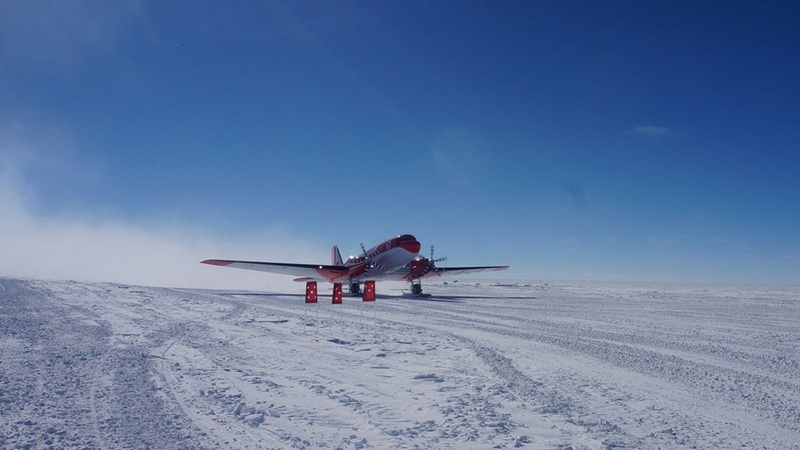 But the construction of a new permanent airport in Antarctica with multiple runways appears to also be part of a broader strategy for the South Pole. An unnamed person quoted as a government insider said the airfield would be for more than just scientific research. “It would also mean China could have a say in the international management of Antarctic airspace,” the person was quoted as saying. 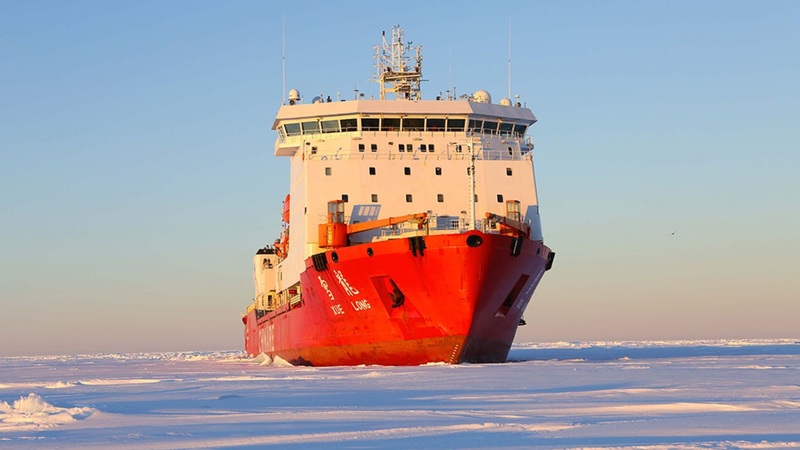 The Chinese government has continued to ramp up its presence in Antarctica, which much of its activities taking place inside the Australian Antarctic Territory. Australia claims up to 42% of territory in the South Pole.